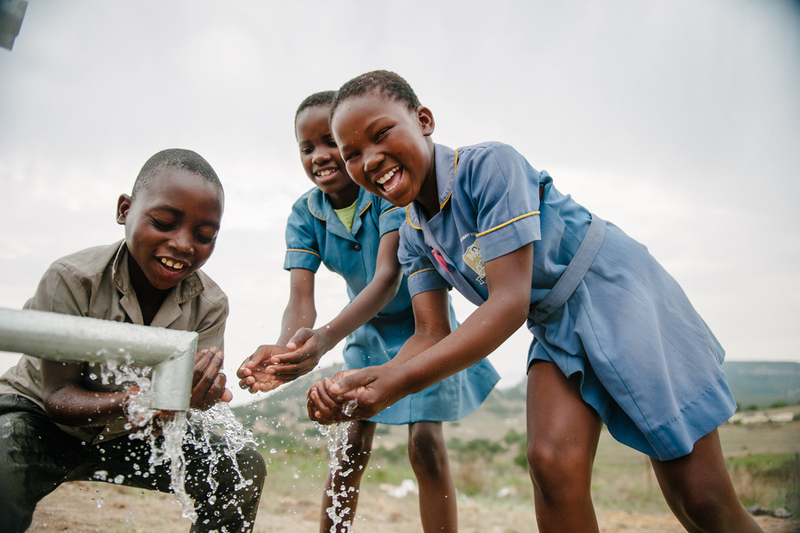 To continue their community outreach, the Thirst Project will host a charity golf outing at Bergen Point Golf Course in West Babylon, NY on July 30. 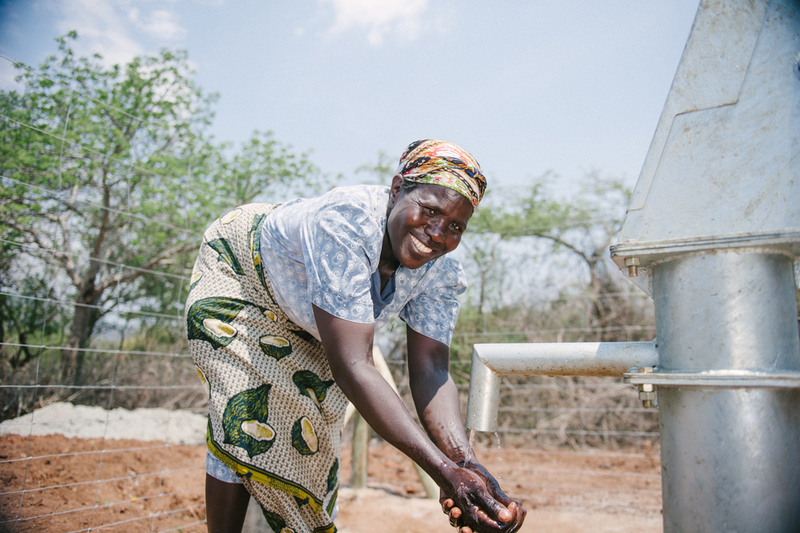 The West Islip Thirst Project has provided safe, clean drinking water to more than 4,800 people. West Islip, NY - May 22, 2018 - The West Islip Thirst Project, a chartible group comprised of West Islip High School students, was started in March 2012 after their teacher/advisor, Ms. Paola Nilsen, noticed a tweet by actress and activist Pauley Perrette (NCIS on CBS-TV). The tweet included a URL to www.ThirstProject.org. Once Ms. Nilsen clicked the link and read about the world’s largest youth water activism organization, she sent an email to its founder and CEO, Mr. Seth Maxwell. In it, she inquired about the percentage of donations that go directly to drilling a water project in a developing nation. When Mr. Maxwell replied that 100% of student donations go to building fresh water projects for those 663 million people worldwide who lack access to clean water, Ms. Nilsen brought the charity to her International Baccalaureate Italian class at West Islip High School where she has taught since 1993. Since the club’s inception in March 2012, they have raised over $122,000 for sustainable water projects in India, Uganda, Swaziland and El Salvador which has provided safe, clean drinking water to more than 4,800 people. Currently the West Islip chapter of Thirst has more than 100 active student members, who raise money and awareness about the global water crisis through sporting events, local restaurant events and Paint Night fundraisers, recycling bottles and cans from the high school and from community donations and even designing and selling custom merchandise, holding yard sales, and more. They are very active on social media platforms, trying to educate those who are unaware of the global water crisis. To continue their community outreach, education and fund-raising, the West Islip Thirst Project will host their first charity golf outing at Bergen Point Golf Course in West Babylon, NY on July 30, 2018. Their goal is to raise $12,000 at this event, which will provide another village in the country of Swaziland with clean water for life. The fact is that within 48 hours of having access to a clean water source, cases of water-borne diseases like cholera, dysentery, malaria, diarrhea and parasites drop by 88% in these rural communities. The need is real and urgent. 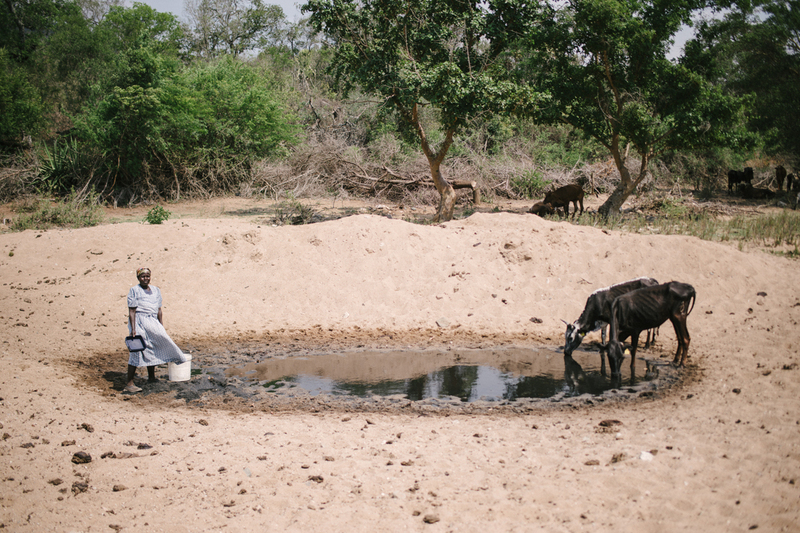 4,100 children under age five die from water-borne diseases every year! These deaths are preventable when a village has a sustainable water source. The West Islip Thirst Project has some outstanding prizes to give away at their golf event. With the help of generous sponsors including Good Samaritan Hospital (West Islip), Strategic Planning Associates (Melville), and East Northport Animal Hospital (E. Northport), they also have Bright Bay Lincoln (Bay Shore), who is sponsoring a hole-in-one for an MKC! In addition, they will raffle off a 32” flat screen Smart LG television. There will be awards for the winning team, the longest drive, closest to the pin, and closest to the line! There will also be many rare sports silent auction items as well. Won’t you join the West Islip Thirst Project for a great day of golfing, a delicious Gemelli’s dinner, and the opportunity to make a positive change in others’ lives? Sign up today at myschoolbucks.com (search: West Islip UFSD) or for more information email: WIThirstProject@gmail.com. For more information about the charity, please go to ThirstProject.org and follow the West Islip High School chapter’s progress on Instagram, Facebook, Snapchat and Twitter. Water is a human right! 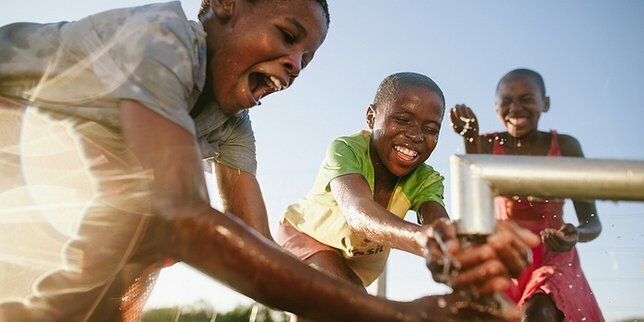 Subject: LongIsland.com - Your Name sent you Article details of "West Islip Thirst Project Raises Money And Awareness About Global Water Crisis; Group to Hold Major Fundraiser in July"